Founded by Jacques Lenoir and Gaby Aghion, in 1952 and headquartered in Paris, France, style, modernity, and a strong sense of femininity have been the key elements of Chloé since its inception. Maintaining a quiet confidence among the Parisian ready-to-wear houses, Chloé has relyied on the abilities of various already-established designers to produce fresh and vibrant clothing which reflected and, in the high points of its history under Martine Sitbon, Karl Lagerfeld, and upstart Stella McCartney defined the zeitgeist of Chloé élan. 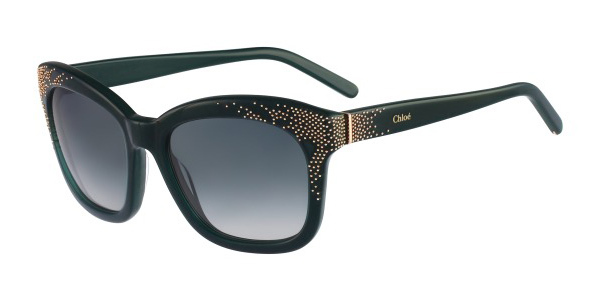 Our Chloe Sunglasses are brand new and guaranteed to be 100% authentic!